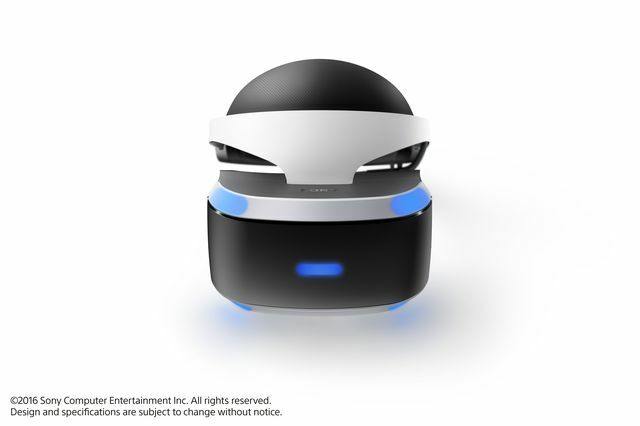 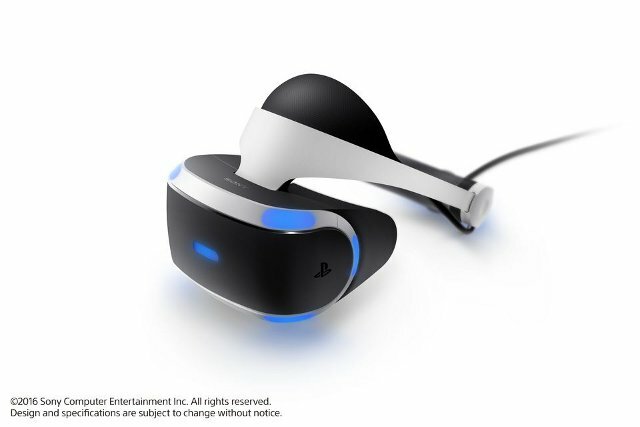 At their GDC Press Conference earlier Sony announced that PlayStation VR (PS VR) will launch from October 2016 in Japan, North America, Europe and Asia, at a suggested retail price of £349 (44,980 yen, $399 USD, €399 EUR). 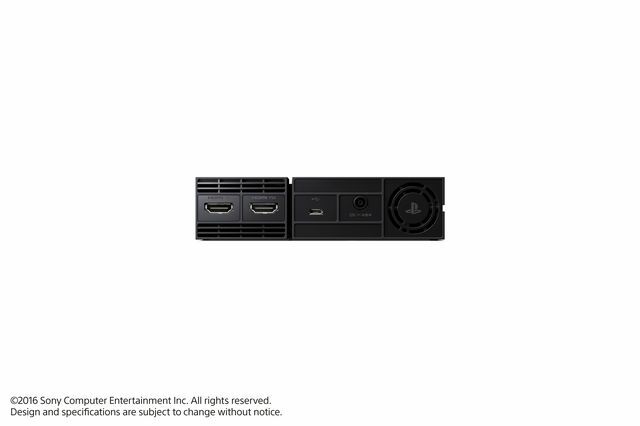 The PlayStation Camera will also be required to take advantage of head tracking. 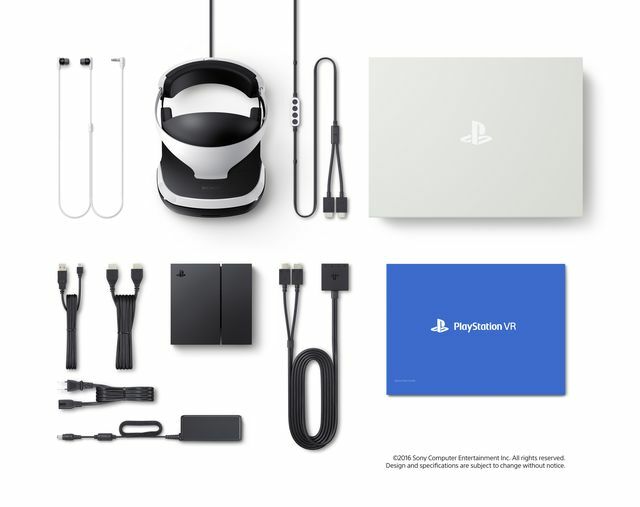 Sony also announced that more than 230 developers and publishers are working on PS VR software titles, from smaller independent teams to larger studios at the industry’s top publishers such as 2K Games and Ubisoft. 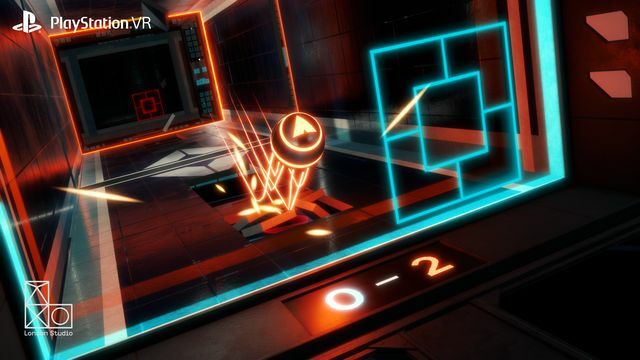 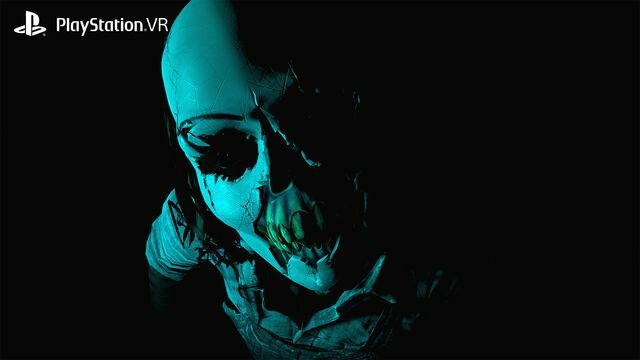 Software titles in development for PS VR from these developers and publishers as well as from SCE Worldwide Studios are now totaling to more than 160 titles. 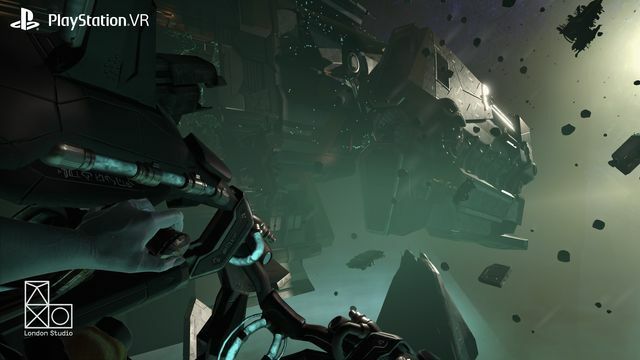 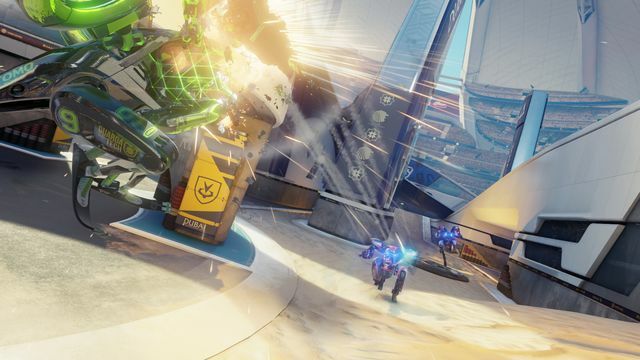 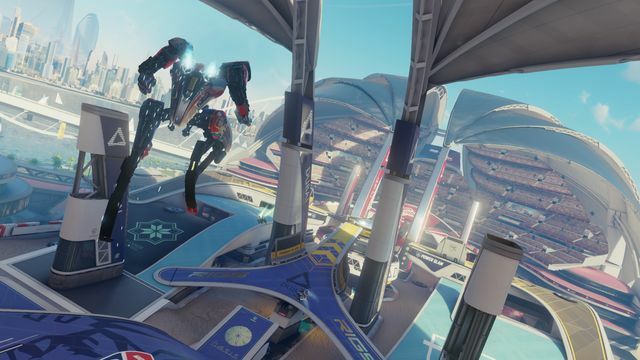 Over 50 of those titles including Eagle Flight (Ubisoft), EVE: Valkyrie (CCP Games), Headmaster (Frame Interactive), Rez Infinite (Enhance Games), Wayward Sky (Uber Entertainment), RIGS: Mechanized Combat League, Tumble VR, Until Dawn: Rush of Blood and PlayStation VR WORLDS (SCE WWS) are expected to launch by the end of this year. 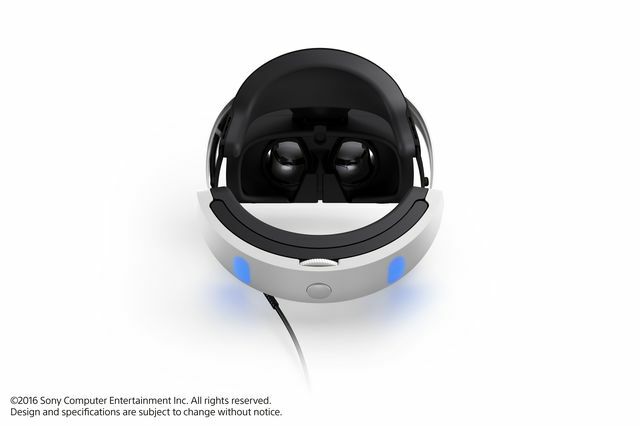 Additionally, Electronic Arts, DICE and Lucasfilm are working on an all-new Star Wars Battlefront gaming experience only for PS VR. 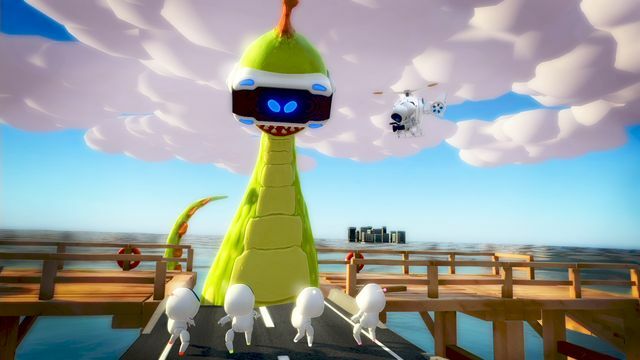 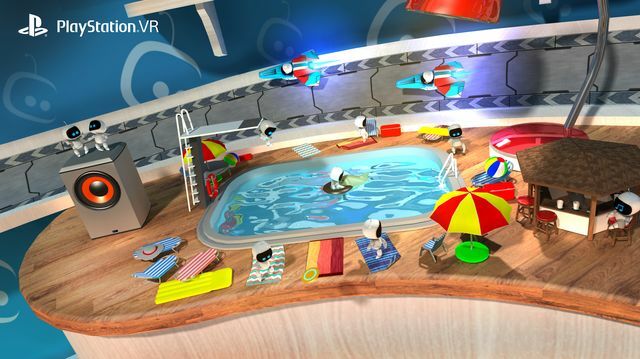 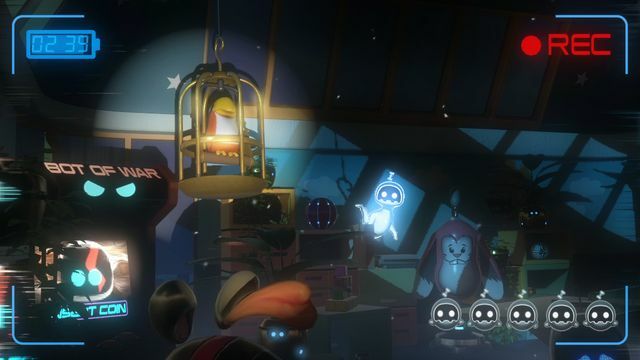 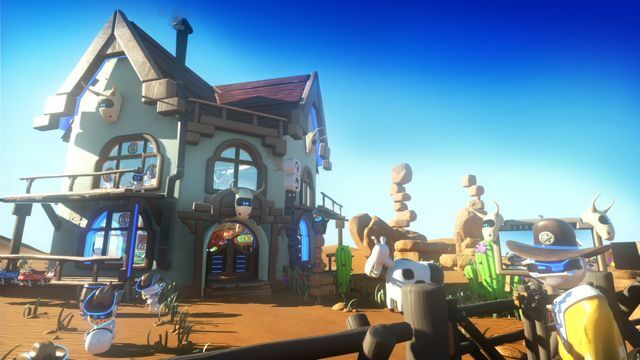 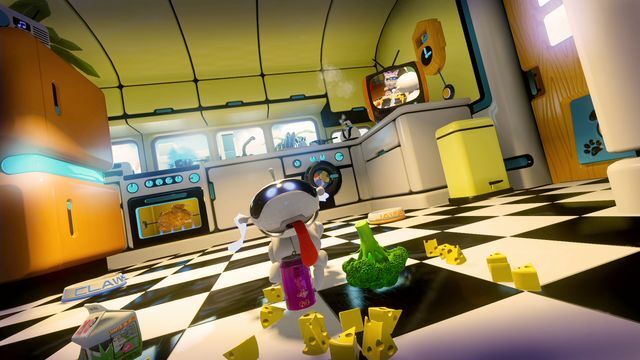 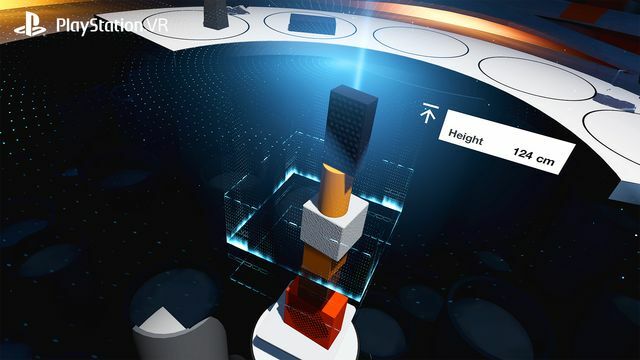 The Playroom VR by SCE WWS will be available as a free download from PlayStation Store to all PS VR owners, simultaneously with the launch of the system. 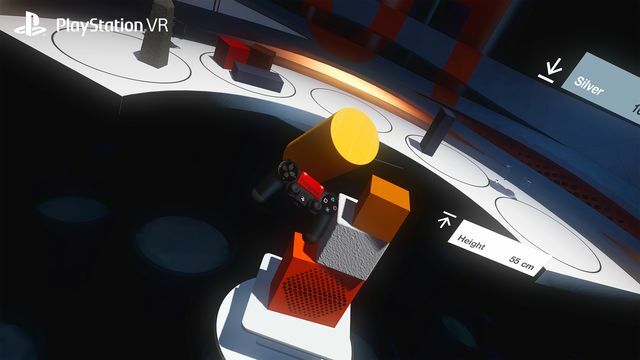 The system also has a Cinematic mode, which lets users enjoy a variety of content in a large virtual screen while wearing the headset. 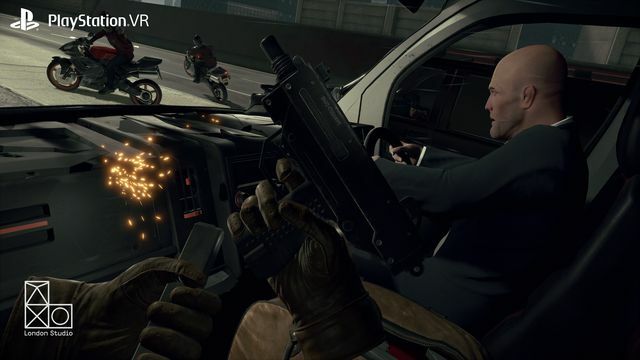 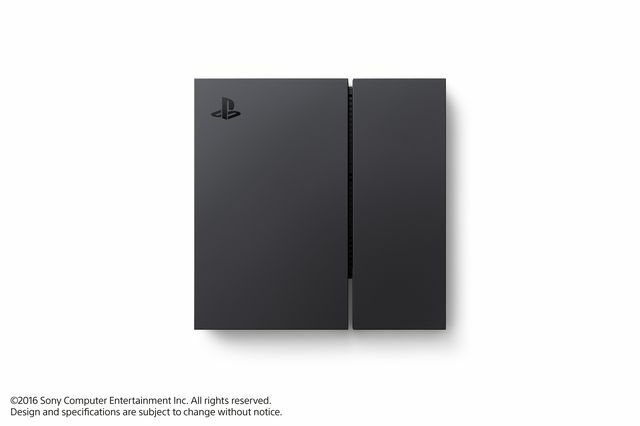 Supported content for the Cinematic mode includes standard PS4 games and videos as well as variety of PS4 features including Share Play and Live from PlayStation. 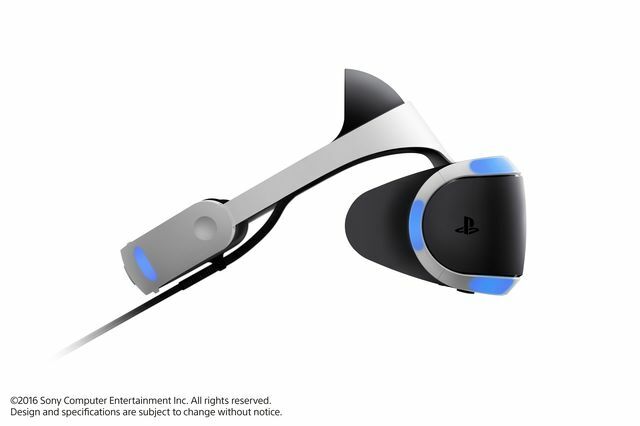 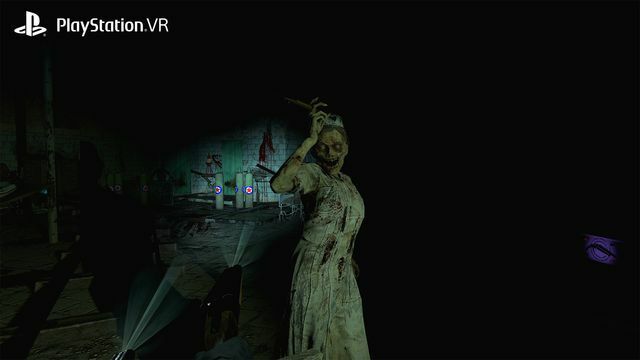 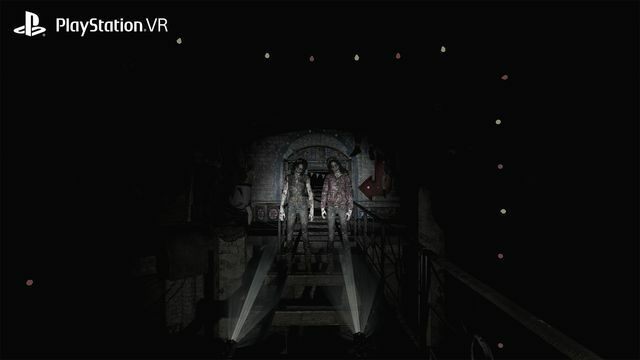 Users will also be able to enjoy 360 degrees photos and videos that are captured by devices such as omnidirectional cameras on PS VR via PS4 Media Player, which will let them feel as if they are physically inside the captured scene.